Former President Barack Obama is among the music lovers saddened by the tragic death of rapper Nipsey Hussle. Obama penned a heartfelt tribute to the late rapper, which was read by media mogul Karen Civil at Hussle's funeral inside the Staples Center in Los Angeles on Thursday. 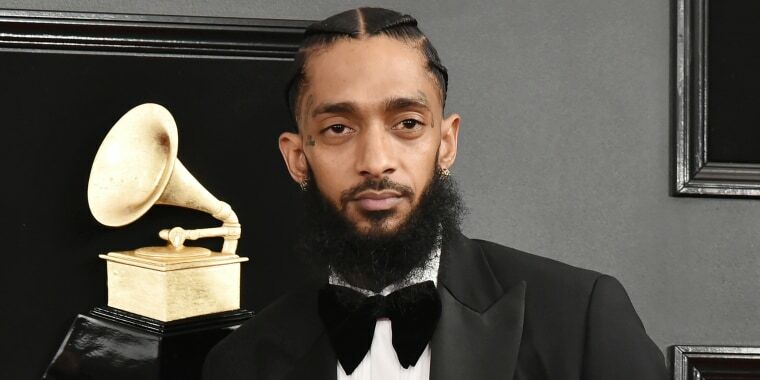 "I’d never met Nipsey Hussle, but I’d heard some of his music through my daughters, and after his passing, I had the chance to learn more about his transformation and his community work," the letter stated. "While most folks look at the Crenshaw neighborhood where he grew up and see only gangs, bullets and despair, Nipsey saw potential. He saw hope," Obama wrote, noting the many community projects Hussle invested in his hometown of South Los Angeles. "I hope his memory inspires more good work in Crenshaw and communities like it," Obama added. More than 20,000 mourners showed up to the Staples Center to honor Hussle, who died March 31 at the age of 33 after being shot outside The Marathon Clothing store in Los Angeles, which he co-owned. The suspected gunman, Eric Holder, who was arrested April 2, allegedly got into an argument with Hussle before leaving the store and returning with a gun. During the memorial service, Hussle's longtime girlfriend, Lauren London, 34, also spoke about the Grammy-nominated rapper, with whom she shared a 2-year-old son, Kross Asghedom. "I'd like to say something to my city, Los Angeles," London said. "... This pain is really ours. We know what Nip meant to us. 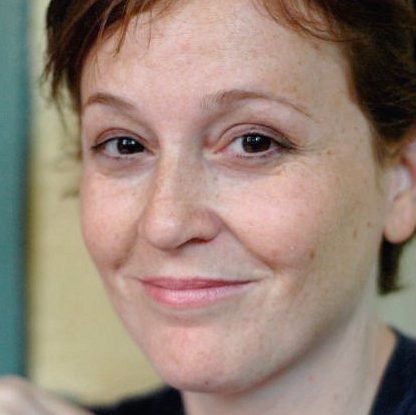 We lost an incredible soul. We lost someone very rare to us and we lost a real one, and we won't ever be the same."